What to Do when Computer Keeps Rebooting? What can be worse than your computer keeps rebooting again and again? It's frustrating when it happens as you never know when you are into the middle of some work, and it gets restarted without saving your work. I have had such issues with my older PC where I had written one article, and my editor was not having the option of autosave. My PC got restarted, and I lost 1000 words content that I wrote after a lot of hard work. If your computer is rebooting randomly, you should know the reasons first to solve the issue. Below are few possible reasons that can cause your computer rebooting again and again. If your Windows don't boot normally, see this online help. RAM (Random Access Memory): RAM can be one of the issues of restarting your PC. There can be a problem in your PC's RAM, or the slot in which it is inserted, or heavy dust. Sometimes the restart happens with a beep sound. If it does happen, most probably your RAM is having issues. Solution: If you can, remove the RAM from the slot and clean the slot and RAM as well. Then put it back tightly in the slot. And, see if your PC is restarting or not. 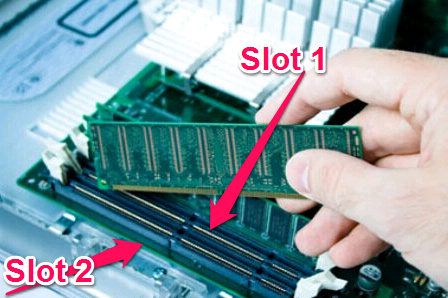 If it is still the same like before, try inserting the RAM into another slot, and then check. If still not working, get your RAM checked whether it has some issues or try replacing it if you have any spare RAM with you. Also read: How to fix Windows won't boot from USB and DVD/CD. 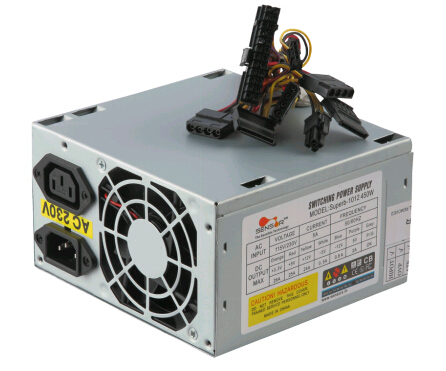 SMPS (Switched Mode Power Supply): If your computer is restarting, again and again, faulty SMPS can be the issue. When SMPS gets the problem, it restarts the PC randomly. Solution: If you have a spare SMPS with you, you can remove the existing one, and insert the new one, and check if it solves the issue. If it does, it's time for replacing your SMPS. Processor Overheating: Sometimes due to some issues, your computer's processor may get overheated abnormally, and that can be a big reason for your computer to keep rebooting. This has been the most popular reason for getting a PC restarted randomly. 1) Get the dust out from the CPU and especially from the processor's fan and areas around the processor. 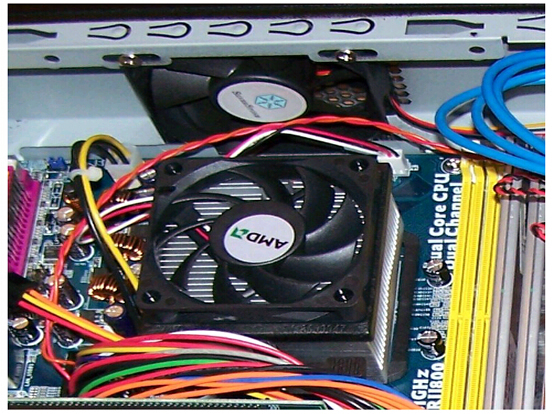 2) Make sure the fan attached just above the processor is running. 3) Check if the heat sinks are seated correctly or not. If not, fix it. Also, check if the thermal paste is old, apply the paste again. Some nasty viruses when infecting your computer, can restarts the PC automatically. If your PC is restarting because of viruses, use your Antivirus' boot time scan feature, and turn it on. So, that when next time your PC gets rebooted, the boot time scanning will be started, and the viruses will be deleted before they load. You can alternatively boot your Windows in safe mode in which viruses or malware and even most of the third party drivers don't get loaded. Once PC is in safe mode, do a complete scan of your PC and remove viruses. In some cases, if it is impossible to get the viruses removed, formatting the hard drive is the only option, but that is now that I recommend too early. If the problem doesn't get solved by any means, then only you should choose this option. However, in most cases, it gets solved by scanning with antivirus program in safe mode. Corrupt Windows installation: This is not that frequent problem but there are times when some of your computer's Windows file gets corrupted, and it doesn't let the PC start the windows. Multiple restarts can happen. If Windows is not being loaded, you can insert the Windows installation disk in the DVD drive, and repair your Windows installation. It will solve the issue. These are top 5 reasons which I have seen in my older PCs time to time, and these are some common issues of the computer being restarted randomly. However, there can be many other reasons as well. If you got into such issues, try the solutions given in the article, I am sure your problem will get solved. If the problem still persists, do ask in comments, and I will try my best to answer your queries. Windows 10/8/7 Will Not Go into Safe Mode. How to Fix?